At the beginning of 2018, Mühlenchemie launched a new logo and a new claim: “Understanding Flour” underlines the company’s status as the global market leader in flour standardisation, flour improvement and flour fortification. “We help to make mills less vulnerable to constantly changing climatic, economic and market-related conditions. 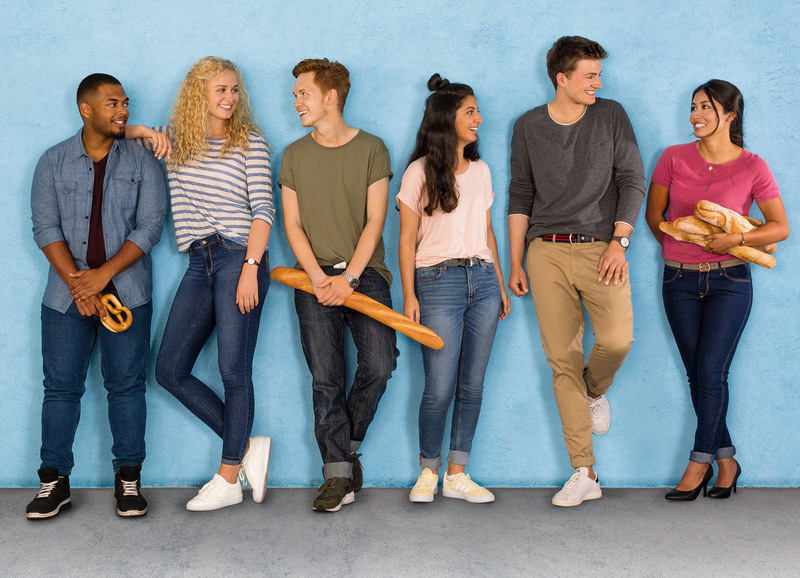 Thanks to our profound understanding of enzymes, their effects and interactions, we are able to find a tailor-made response to every regional challenge our customers face,” says Lennart Kutschinski, Mühlenchemie’s Managing Director. Every year, the company standardises and processes more than 100 million tonnes of wheat. It exports its products to more than 120 countries and maintains close relations with more than 2000 mills around the globe. 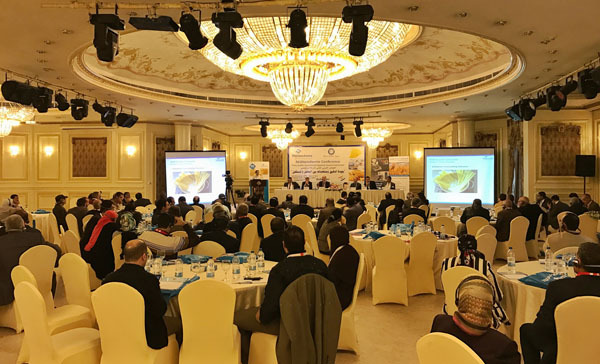 Teams of experts in Mexico, Singapore, India, China, Russia and Turkey advise and support the mills on the spot and offer solutions for achieving optimum flour quality. Last year, in Nigeria, Mühlenchemie opened its first Stern-Technology Center in the African continent. Further locations are planned for this year. The strategy for the milling industry provides for a vigorous exchange of information between the local units and the group’s central Stern-Technology Center in Ahrensburg, near Hamburg, where 100 research scientists, technicians and applications technologists work together in laboratories covering an area of 3000 m2. 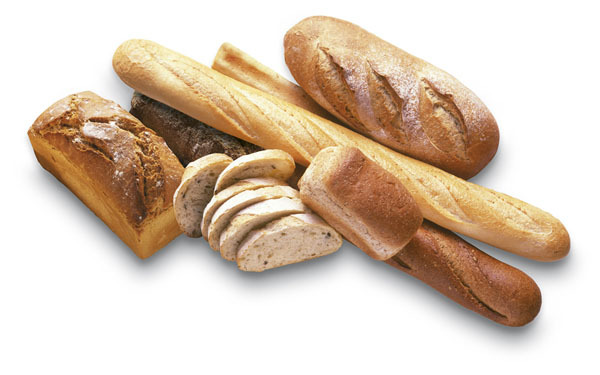 In the trial bakery mills, bread factories and manufacturers of baked goods and pasta can simulate processes and test the effects of enzymes and interactions with other active ingredients. The company is in a position to simulate all the stages of production, from the cereal grain to the baked item, with the aid of the latest technology. The results can be implemented under real operating conditions within a short time and applied to the target regions. For example, mills can have their wheat lots tested for their baking properties on a pilot mill in Ahrensburg while the new crop is still being shipped. Wheat lots intended for pasta production can be ground in the milling laboratory, too, and then tested on a pilot plant for pasta. 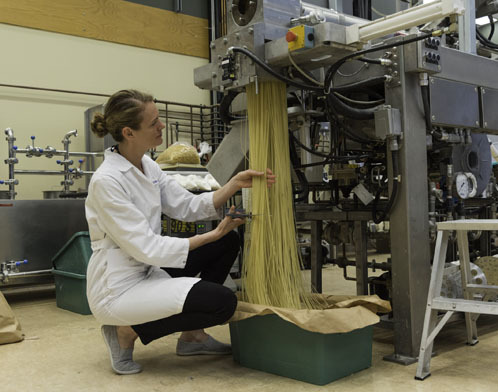 With the aid of its special enzyme systems, Mühlenchemie is able to optimise even soft wheat flours in such a way that they have good pasta-making properties. The high-level customer seminars held in the training department of the trial bakery or the lecture rooms of the FlourWorld Museum enjoy an international reputation, too. 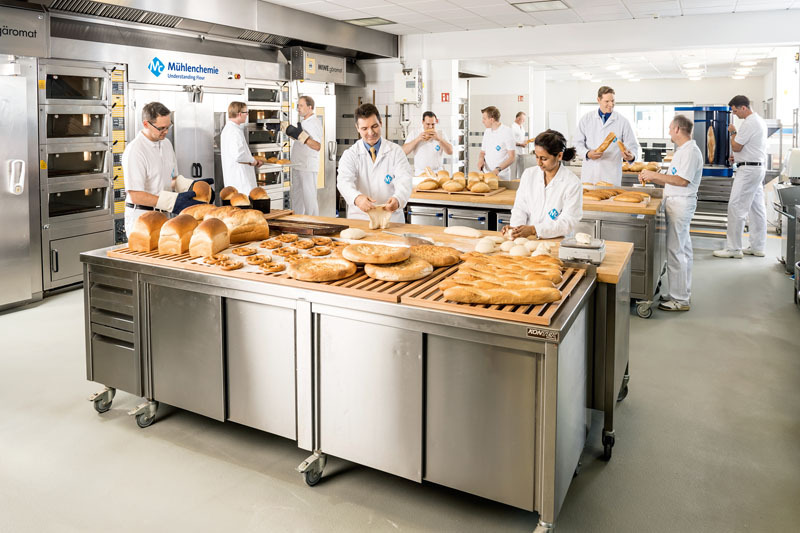 “Understanding Flour” is Mühlenchemie’s promise to the milling industry worldwide that flours can be optimised and tailor-made to meet customers’ needs.